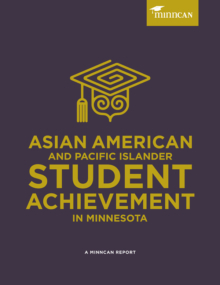 In 2013, the U.S. Department of Education ranked Minnesota as having the very lowest on-time Native American graduation rate in the country. 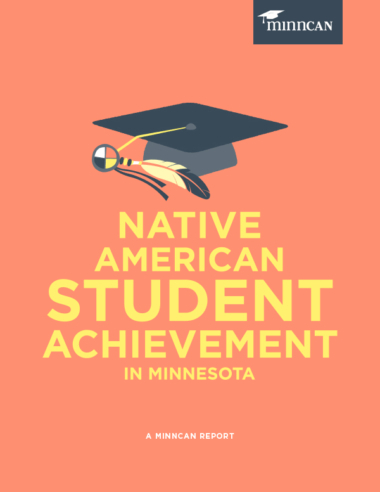 Because we know that many schools are finding new and innovative ways to help their Native American students beat these odds, we set out to travel across the state and learn from local educators, parents, students and tribal leaders what strategies and approaches seem to be working for Native students. 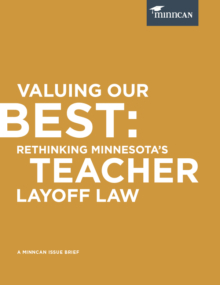 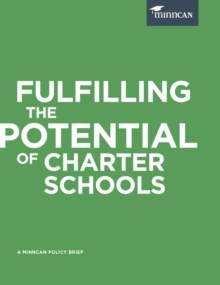 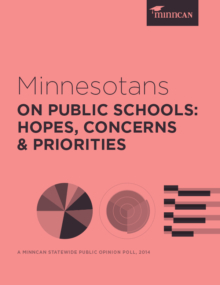 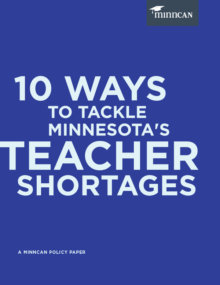 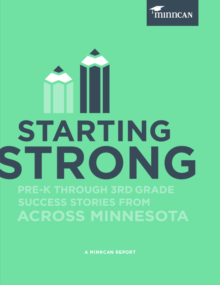 In this community-informed report, we summarize what we learned, and share strength-based observations about what’s working in Minnesota, as well as beating-the-odds school profiles and student voices.